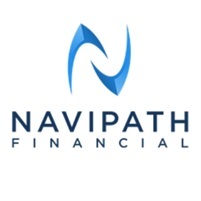 NaviPath Financial was formed to help individuals and business owners Navigate their unique Path to financial independence. We focus on the dental, medical and business owner markets. We also advise many individuals in their respective careers. Our hope is that by educating clients and giving them the tools to understand their comprehensive financial picture, we can build long term trust and lasting relationships that can help them pursue their goals. We have structured our practice around a highly ethical standard and are committed to maintaining the highest levels of integrity and professionalism in our relationship with our clients. We strive to know and understand our clients' financial situation and provide them with quality information, services and recommendations to help them pursue their financial goals.